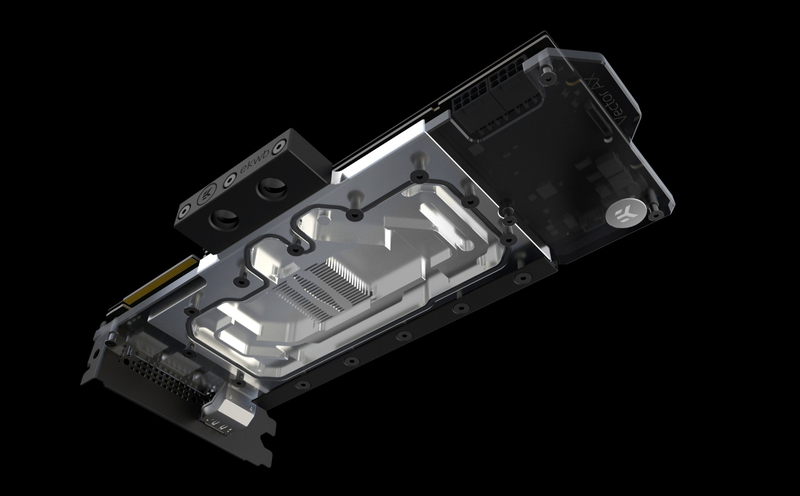 EK® Water Blocks, the market leader in PC custom liquid cooling, is announcing the expansion of their Fluid Gaming aluminum based custom loop liquid cooling line. 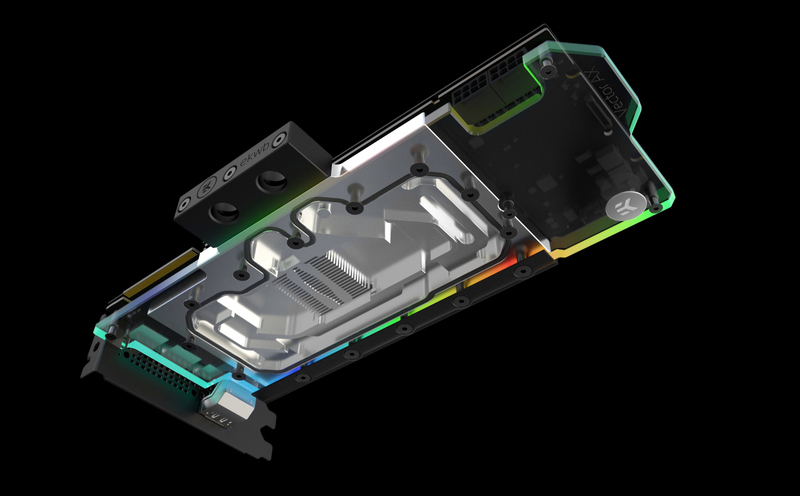 With price and performance in mind, EK Fluid Gaming is an inexpensive ticket to the custom liquid cooling world. 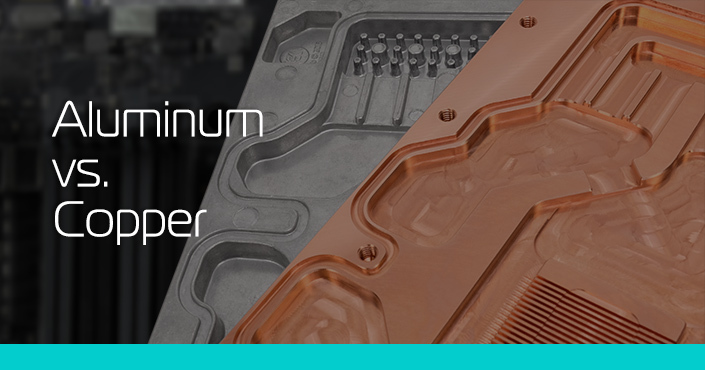 Following the release of copper blocks for NVIDIA® GeForce RTX™ 2080 and 2080Ti cards, EK is now launching one aluminum water block that is cross-compatible with NVIDIA GeForce RTX 2080 and 2080Ti cards which use the reference PCB and layout. 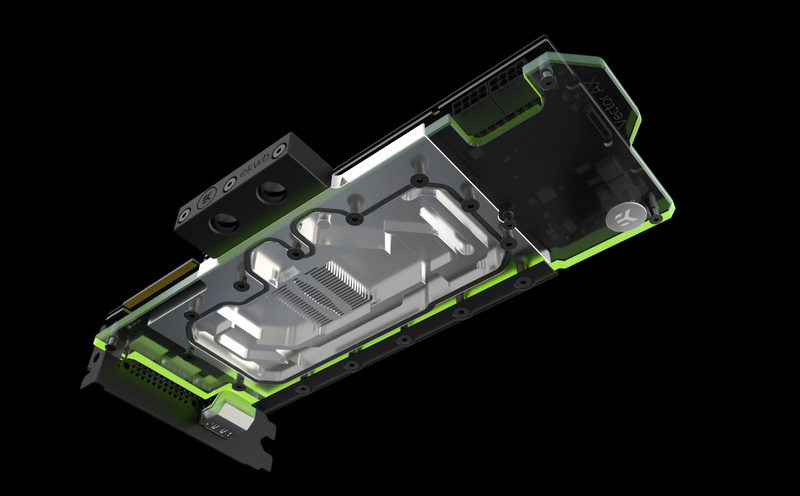 The EK Fluid Gaming EK-AC GeForce RTX full cover water block is available for purchase through EK Fluid Gaming web-shop. In the table below you can see manufacturer suggested retail price (MSRP) with VAT included. As you might know, mixing copper and aluminum parts in the same loop is not recommended. Always use only one type (only copper or only aluminum) of metal in the same loop! Read more about aluminum vs. copper here.